A picture-book treat for the youngest dog lovers. Dog loves books SO much he opens his very own bookstore. At first he's short of customers. But that's all right, because when Dog is surrounded by books, he is never short of friends-or fun. And when customers begin arriving, he knows just which books to recommend. 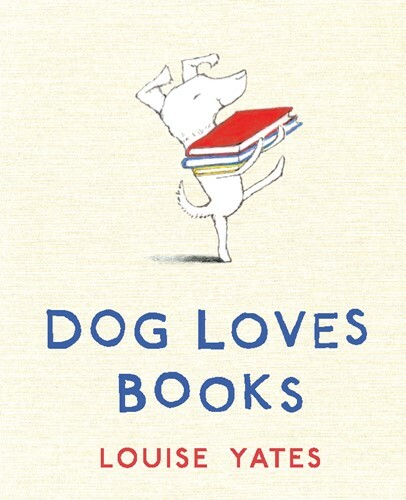 Louise Yates's expressive little white dog-and his many expressive doggie customers-extend an irresistible invitation to the very youngest to try reading. It's fun! From the Hardcover edition.